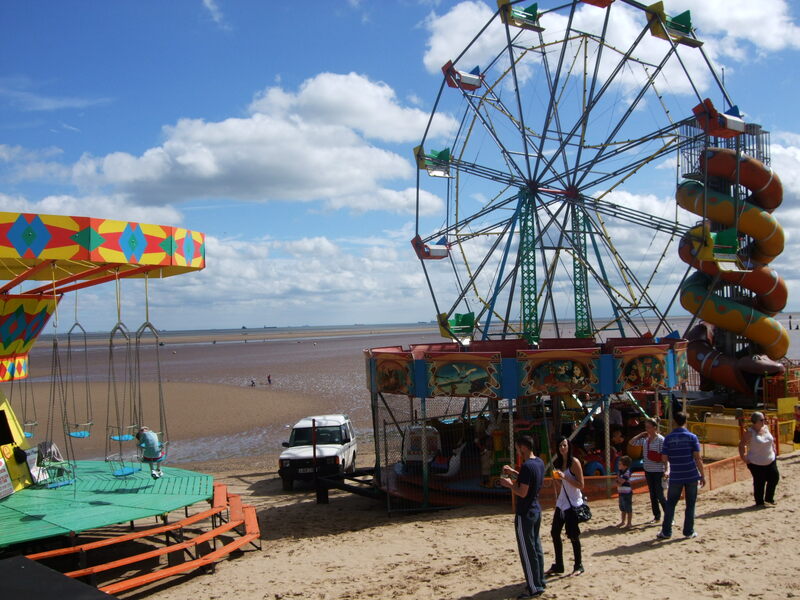 ACCT families enjoyed a lovely day out at Cleethorpes in August this summer. It was an all day event with families responsible for their own children but also able to relax thanks to our wonderful ACCT staff and volunteers playing a variety of games with the children. 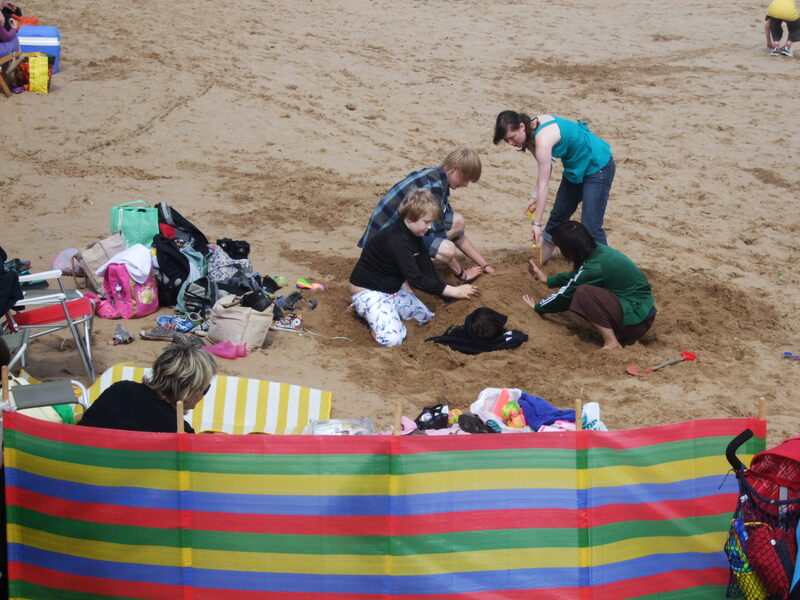 For most of the time we stayed on the beach playing bury the child, ball games, digging, making sandcastles and paddling in the sea. For lunch we had a delicious fish and chip lunch in a restaurant which was timely as it poured with rain during the hour we were there. In the afternoon we continued to have fun on the beach before going home on the train tired but happy after a lovely day! Thanks to the generous staff and customers at Sainsbury’s we were able to go on the trip at no cost to families and are planning to have several more trips in the future. ACCT is Sainsbury’s Charity of the Year! Sainsbury’s Supermarket at Archer Road have pledged their support to ACCT by supporting us as the local Charity of the Year for 2010/2011. They will run a series of fun days and activities and undertake to raise £10,000 for us.